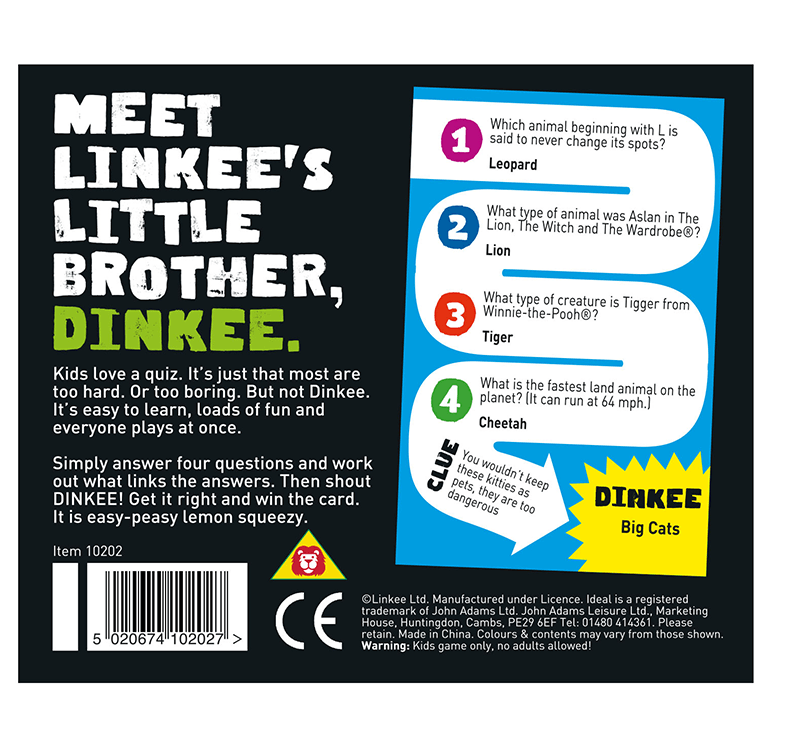 Meet linkee’s little brother, Dinkee. Kids love a quiz. 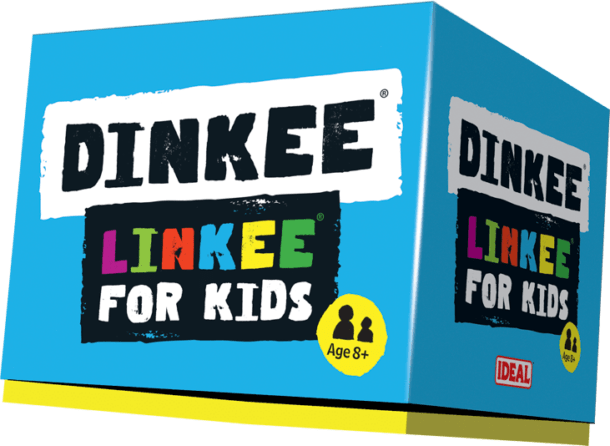 It’s just that most are too hard or too boring, but not Dinkee! It’s easy to learn, loads of fun and everyone plays at once. Simply answer four questions and work out what links the answers, shout out DINKEE! Get it right and win the card. It is easy-peasy lemon squeezy. for 3-30 kids. 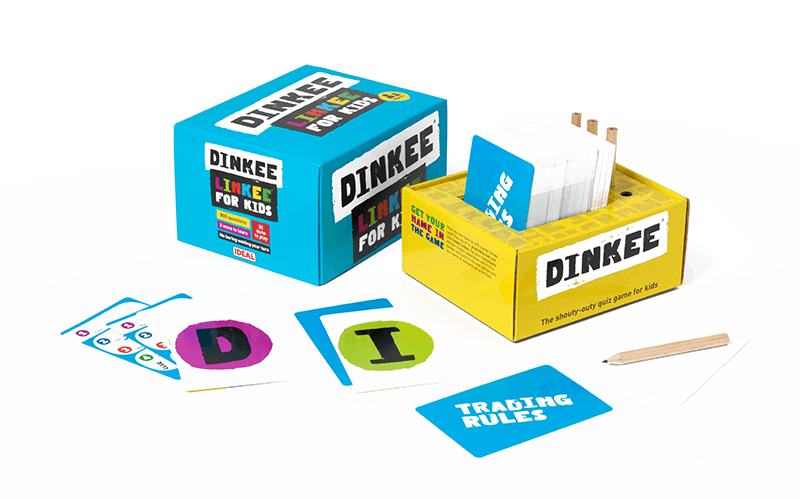 Contents: 120 cards, 4 x pencils and 4 x note pads.